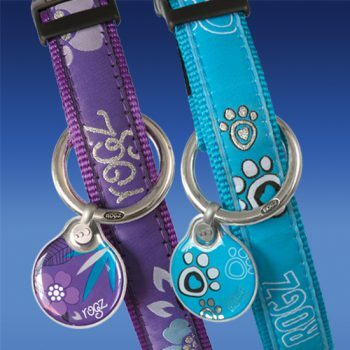 Rogz - The world’s coolest pet gear! 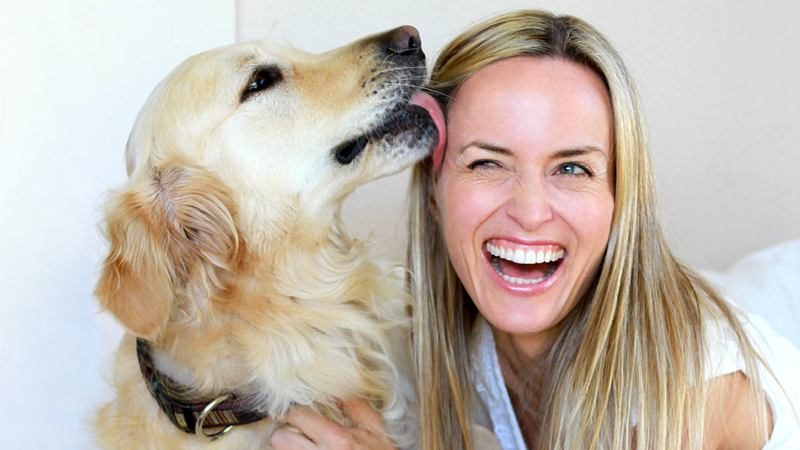 The worlds coolest pet gear and most enjoyed pet brand on planet earth and beyond. We’re proud to officially showcase our handcrafted leather range adding a stylish flavour to our existing Dog’z Beltz offering. 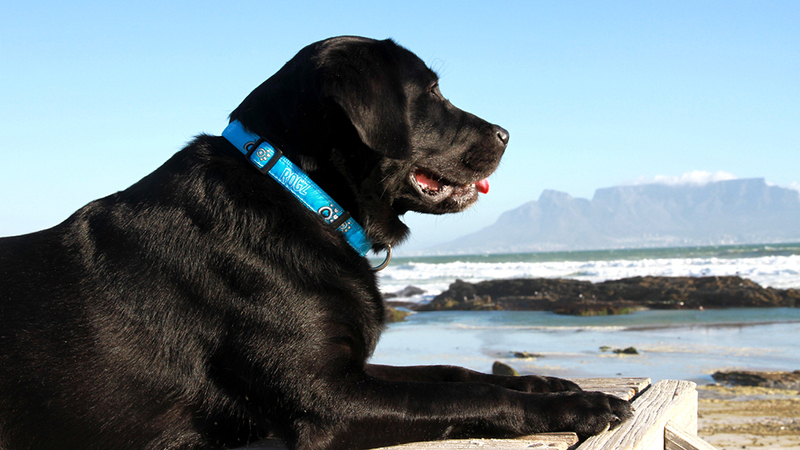 Appealing to both male and female consumers, our leather collars and leads suit both rugged and elegant styles! 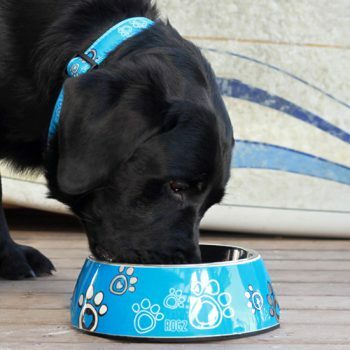 Collars available in 5 sizes and 5 colours. Leads available in 2 sizes and 5 colours. Currently only available in the EU. 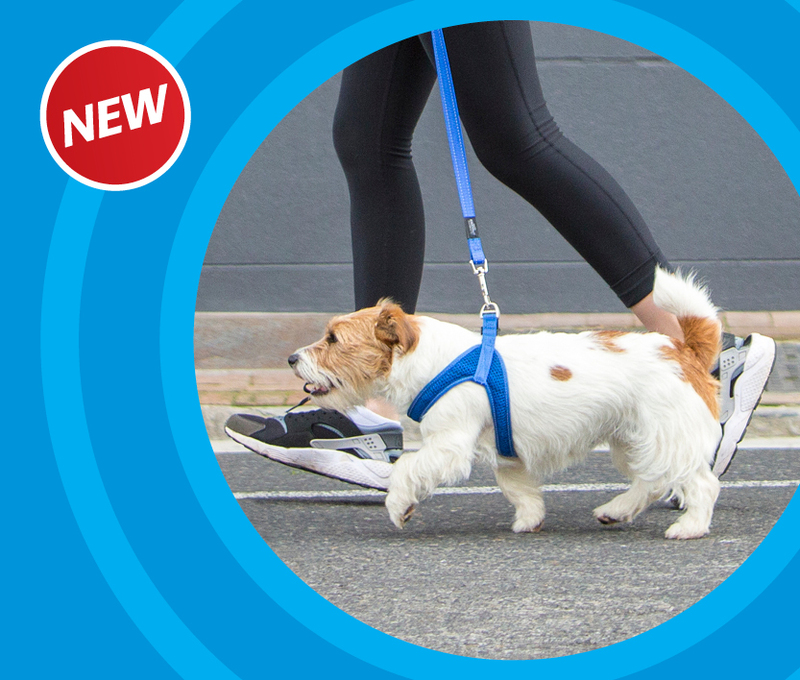 The latest addition to our dog harness range is the ergonomically designed Fast-Fit Harness for small to medium dogs. 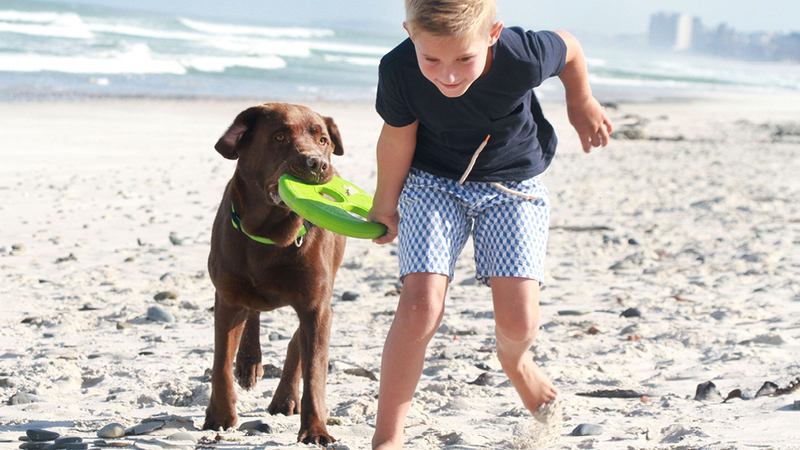 A streamline boomerang design makes for a fast and easy fit and prevents chafing under the legs and matting of hair. 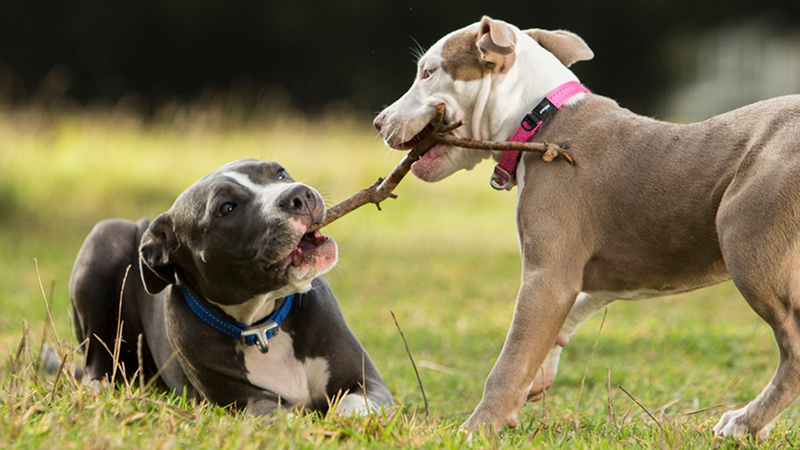 Engineered to allow a full range of movement, pressure is transferred from the dog’s neck to its chest. Constructed with durable webbing and breathable mesh, the Fast-Fit Harness is padded for extra support and is comfortable. 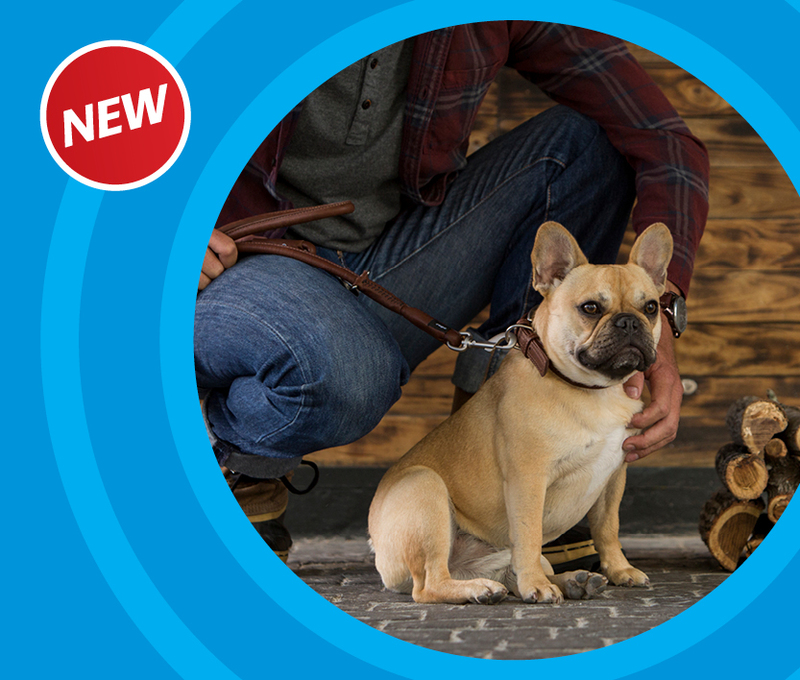 This harness is non-adjustable and comes in a range of sizes to suite the weight or girth of your dog. Added features include reflective stitching and an added ID-tag attachment point. 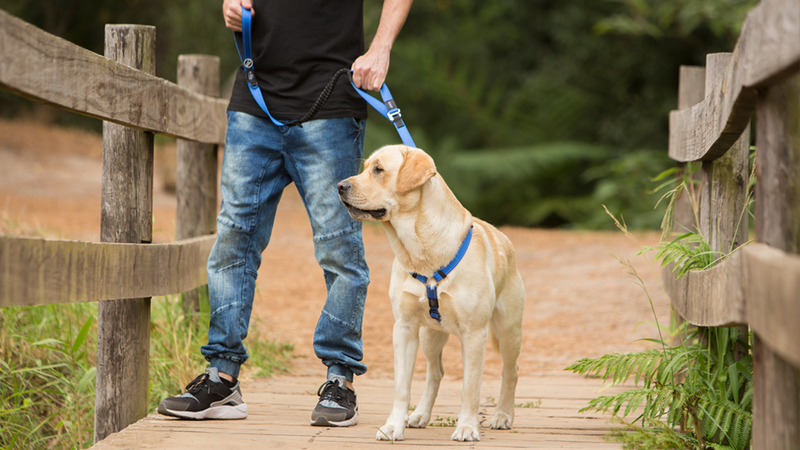 Our Fast-Fit Harness is the perfect harness solution for a fast paced lifestyle! 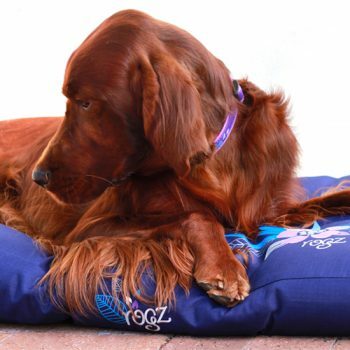 Available in our 5 Rogzilicious colours and in 7 sizes. Joining the ranks of our bestselling Utility range is the new Rog’z Explore Harness. Designed with two corrosion proof D-rings for additional control and steering as well as padded plates for protection from foreign objects, we recommend the Explore Harness for a variety of activities. 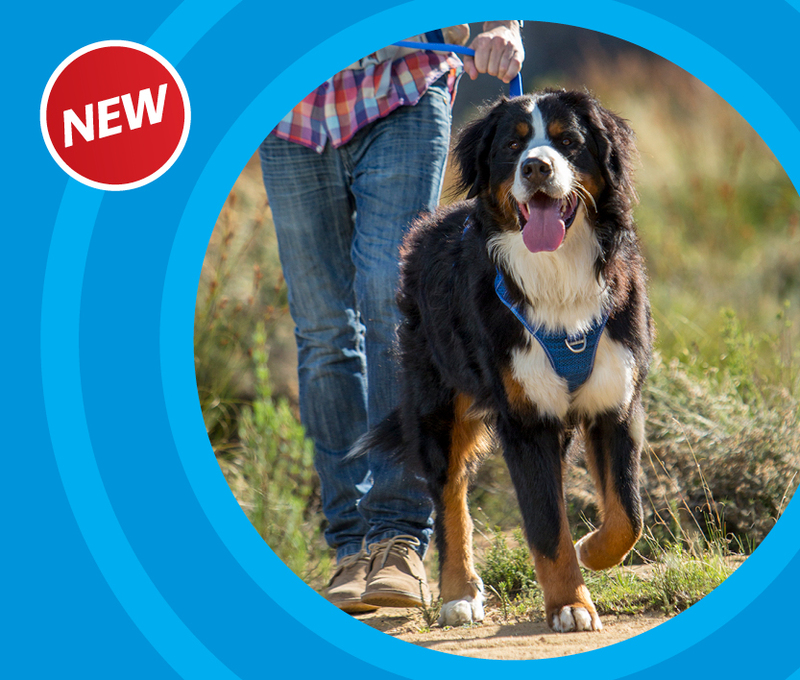 With highly durable webbing and the added function of night-time visibility, the padded harness ensures extra comfort and support for your dog and provides additional control for any adventure! 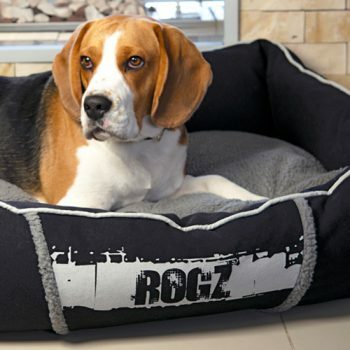 Available in our 5 Rogzilicious colours and in 4 sizes. Meet Fred! 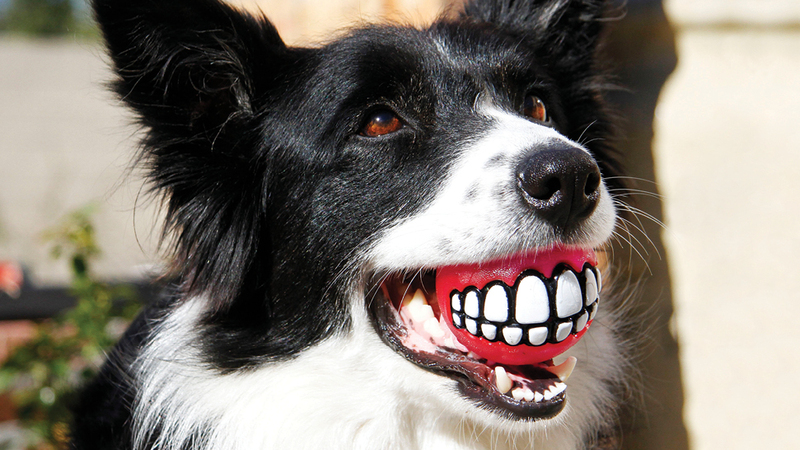 Our latest treat ball packed with loads of character! 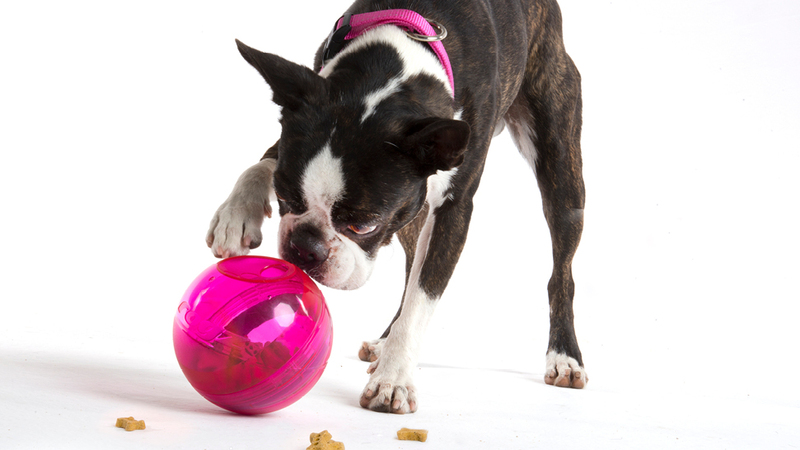 Designed with one large and one small opening to accommodate different size treats. 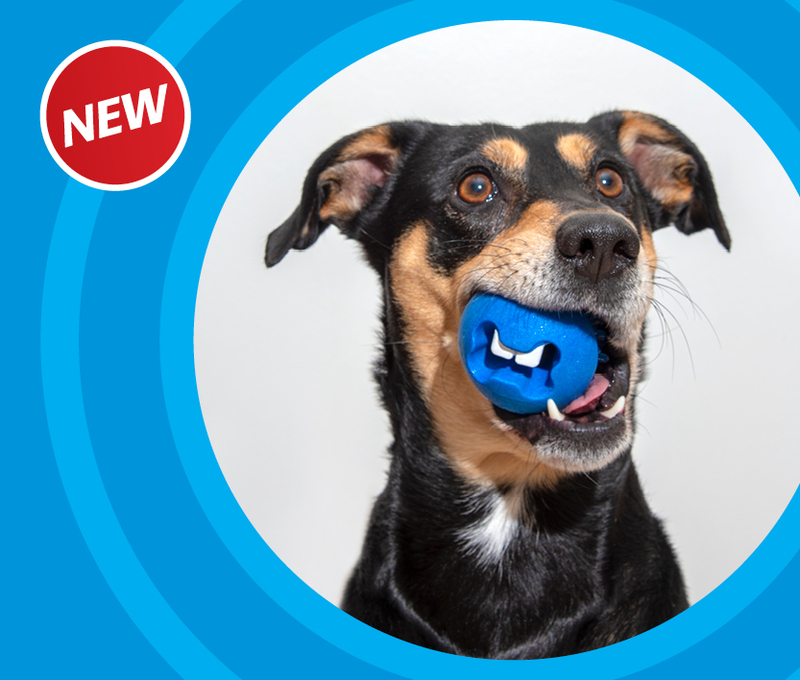 Manufactured with a textured surface that gently massages your dog’s gums and cleans teeth all while having fun. 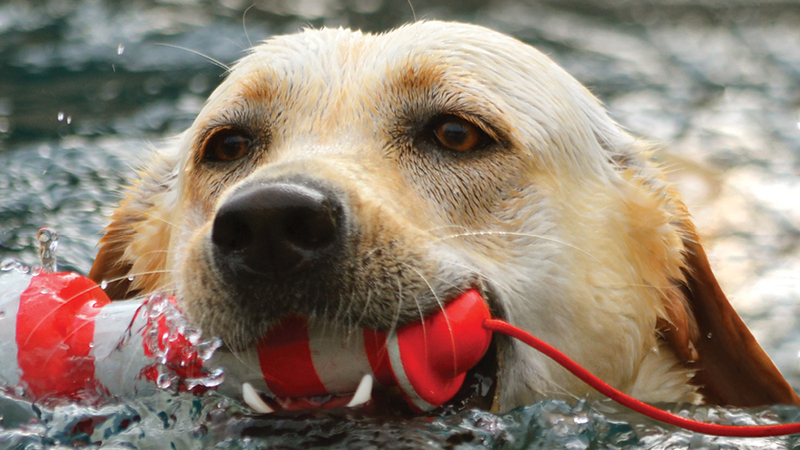 Treat your dog after playing fetch to ensure mind and muscle stimulation and extended hours of fun! Available in our 5 Rogzilicious colours in 1 size. Check out our Facebook page today. Follow us for all the latest on our products, competitions and promotional giveaways.